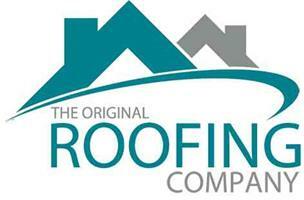 The Original Roofing Company - Fascia/Soffits/Guttering, Roofer, Windows/Doors/Conservatories based in Purley, Greater London. With over 50 years of experience, our company offer roof repairs and new roofs to domestic and commercial customers throughout the South East of England. If you require high performance felt or traditional slate tiling, we will ensure you will only receive the highest level of workmanship. We pride ourselves on our reliability, which is confirmed by the fact the vast majority of our work comes via recommendation, and repeat business. Reasons for choosing our company: Domestic and commercial work Fully insured, Reliable and honest service, Flexible hours. We offer photographic evidence of all damage before any work is commenced. All work undertaken is guaranteed. We are also happy to undertake insurance work.